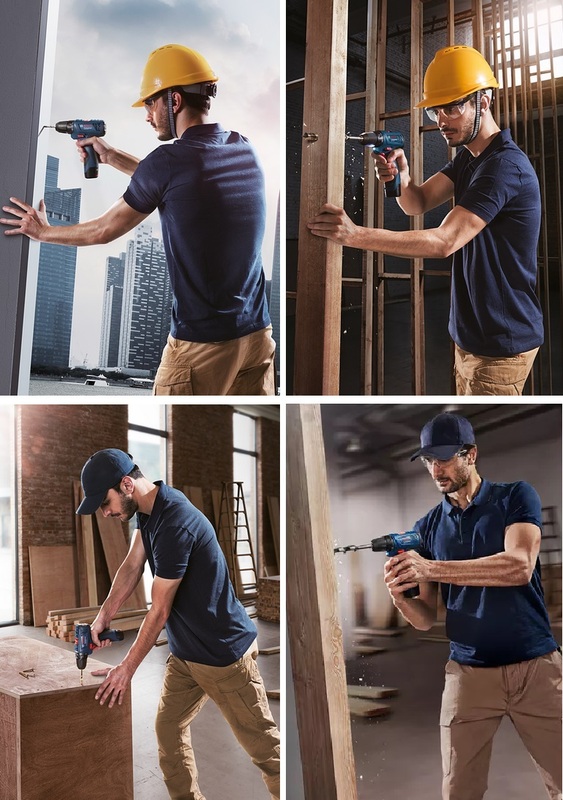 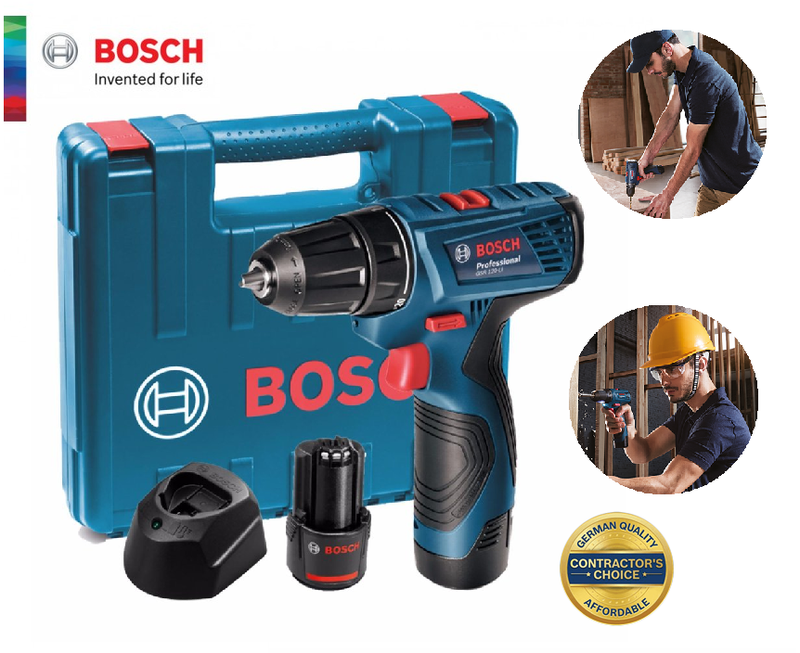 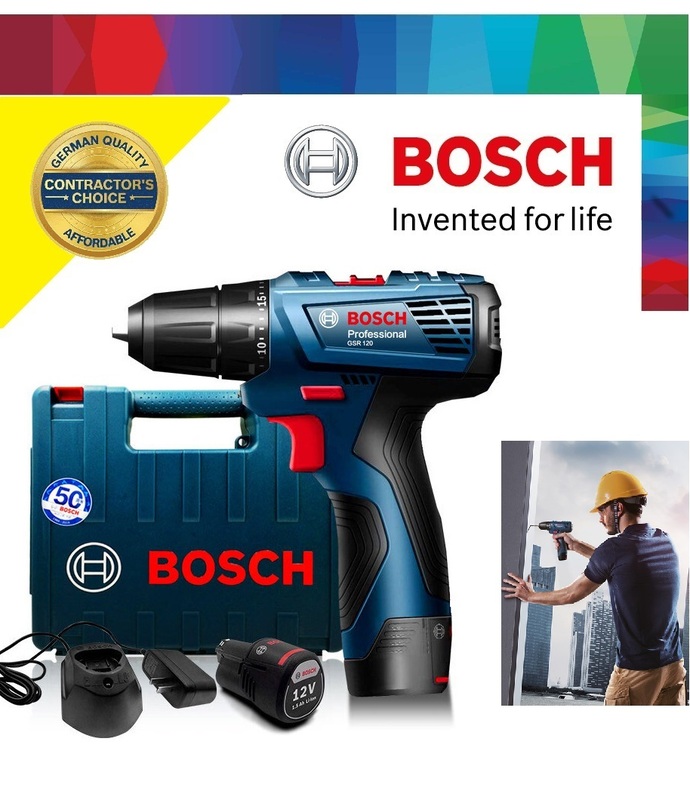 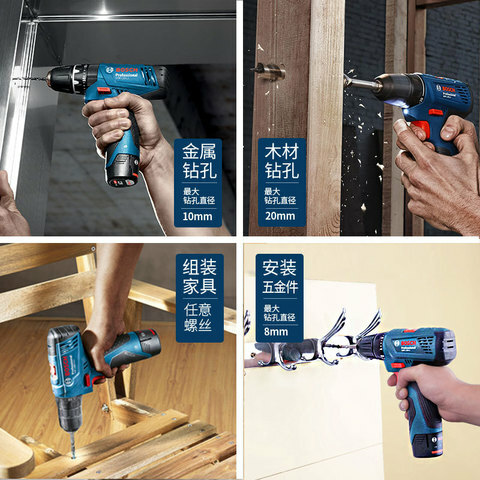 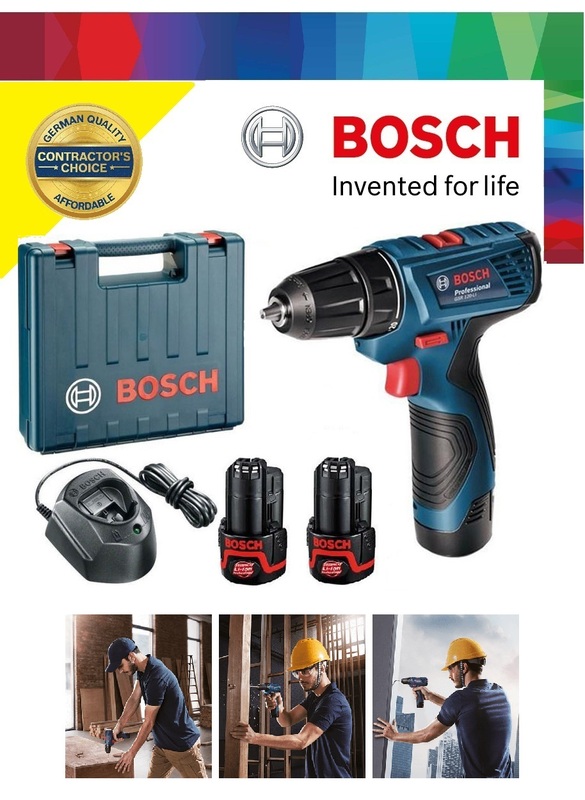 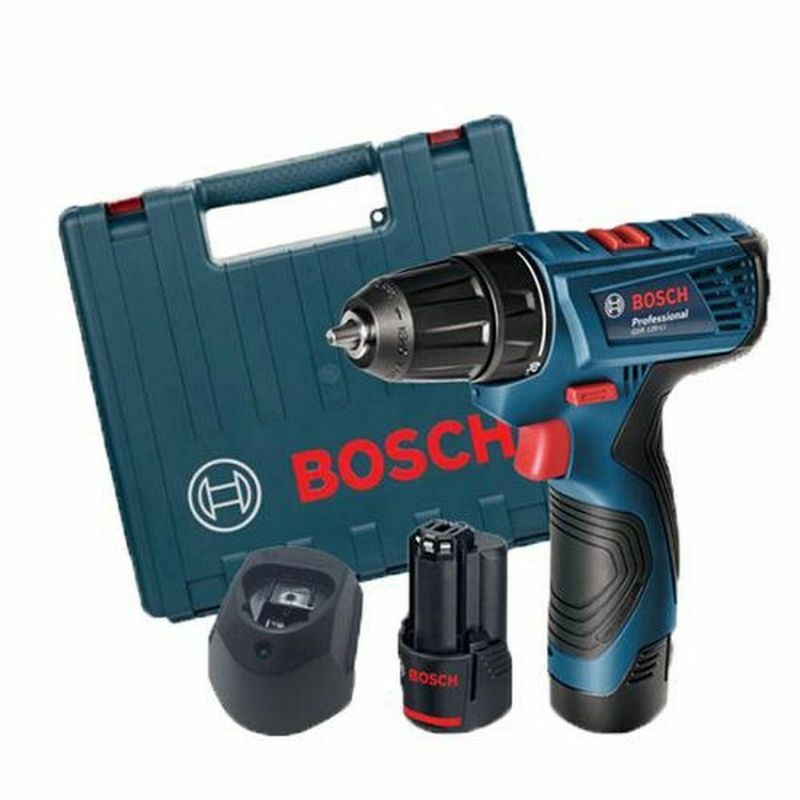 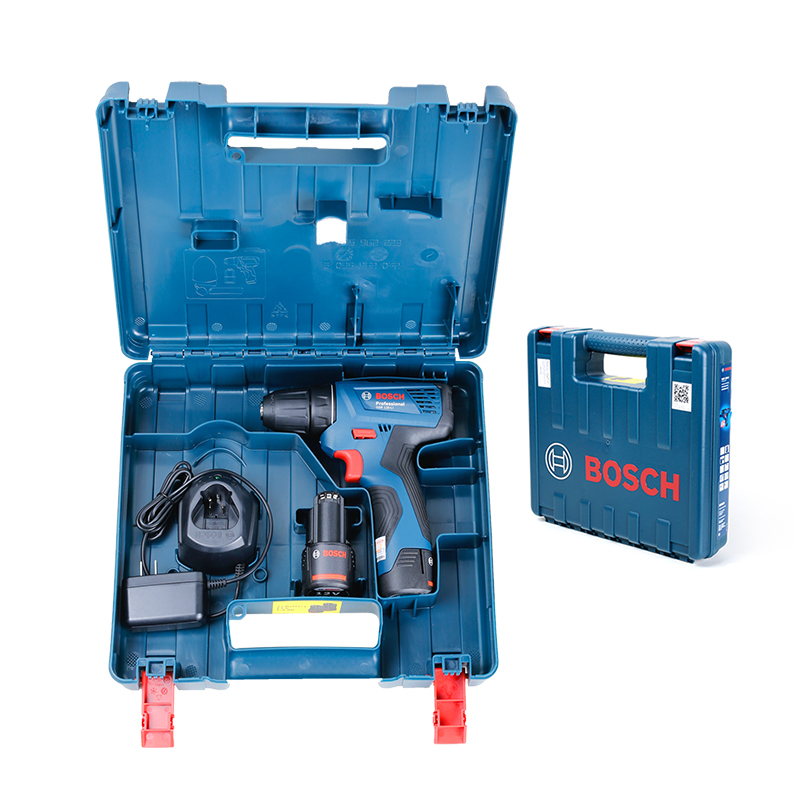 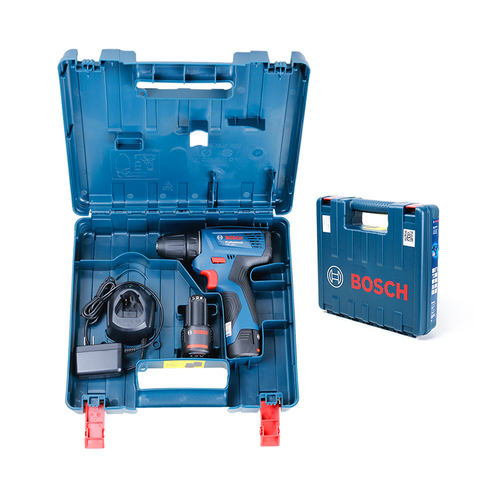 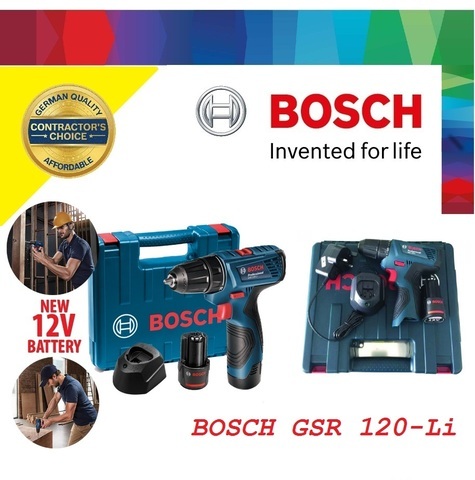 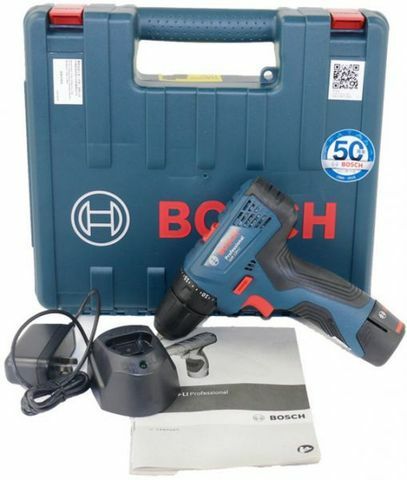 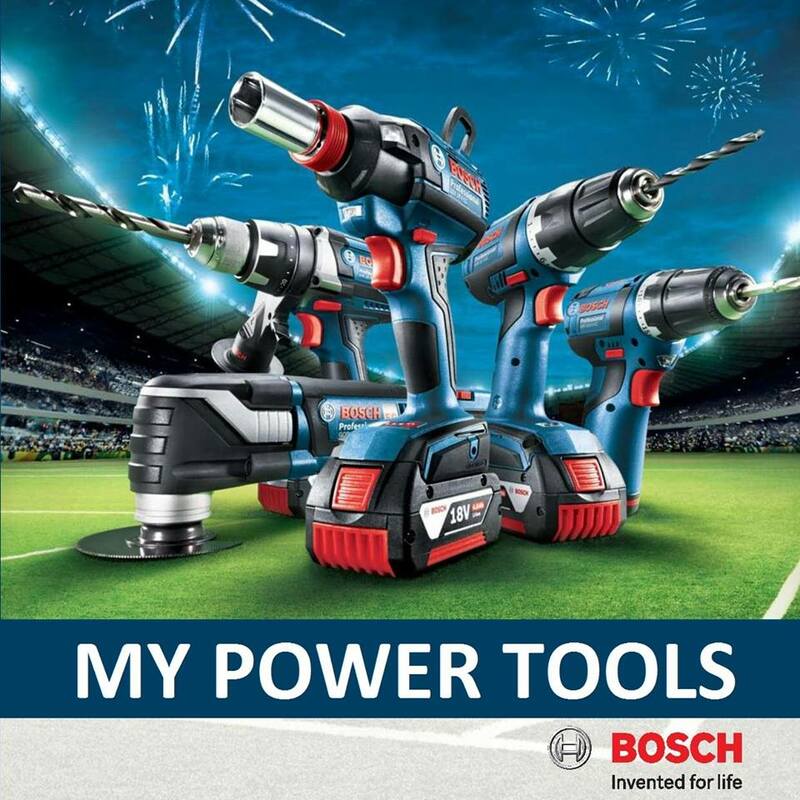 Bosch GSR 12V Compact Cordless Drill Driver..
.Affordable: Bosch Quality at an Affordable Price! .High Performance: +20% soft torque improvements compared to GSR 1080-2-LI give more power to users! PRICE RM280.00..(Bosch Invented For Life)..